Arctic LNG 2 and Novatek-Yurkharovneftegas, two Novatek subsidiaries, have filed bids in a tender for three gas fields in the Yamal-Nenets Autonomous Area, the Ministry of Natural Resources and Environment of the Russian Federation's press service told RIA Novosti. "Two companies — Arctic LNG 2 and Novatek-Yurkharovneftegas — have submitted bids in the auction for the Verkhnetiuteiskoye, Zapadno-Seyakhinskoye and Shtormovoye fields… A one-time payment in the tender for the Verkhnetiuteiskoye and Zapadno-Seyakhinskoye fields will be 5.84 billion rubles, and 945.17 million rubles for the Shtormovoye field," the statement reads. According to Russian estimates, the Shtormovoye reserves are 479.4 billion cubic meters (bcm) of C1+C3 gas and 39 million tons of gas condensate. The Verkhnetiuteiskoye and Zapadno-Seyakhinskoye fields are estimated at 882.4 bcm of C1+C2+C3 gas and 68 million tons of gas condensate and oil. 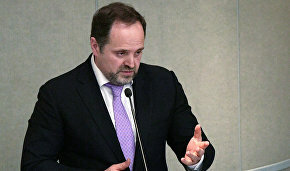 Minister of Natural Resources and Environment Sergei Donskoi said the tender to develop the three gas fields in the Yamal-Nenets Autonomous Area would be held on August 25, while bids were accepted until August 4. 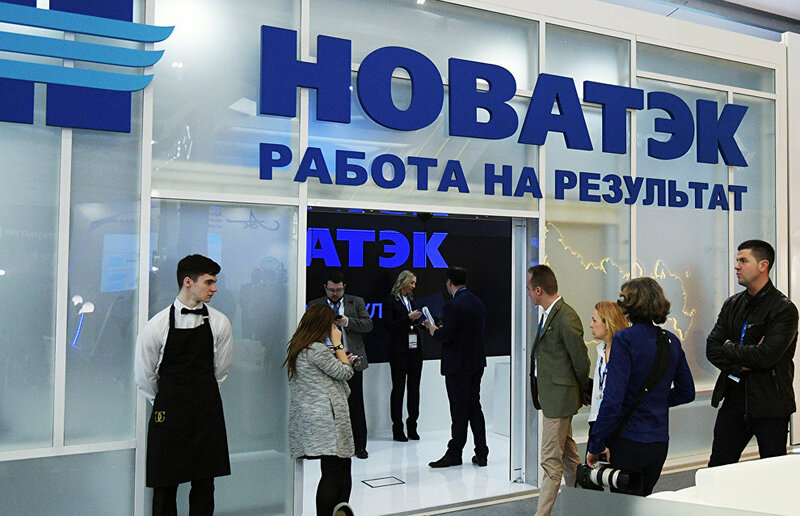 Only Novatek could file a bid to compete in the tender as per the stipulated conditions. According to RIA Novosti, the license requires that its holder must use the resources extracted from the field for the production of liquefied natural gas (LNG) at existing facilities and those to be built in the Yamal-Nenets Autonomous Area.